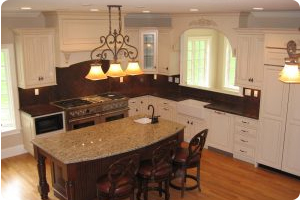 When you want to customize the kitchen in your home, whether renovating your current kitchen or building a new one in your new home, Architectural Kitchen Designs of Stratford, Connecticut (CT) is prepared to help you design and build your dream kitchen. 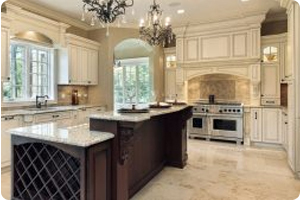 The team at Architectural Kitchen Designs has extensive experience building out beautiful kitchens with functional islands, wall-to-wall cabinets, complimentary appliances, and more! 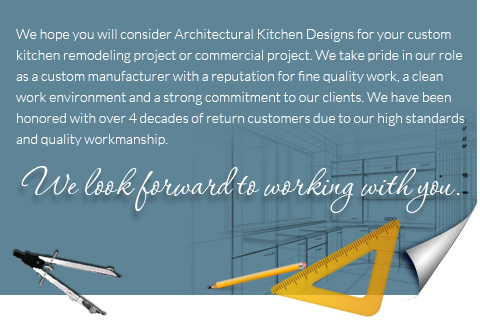 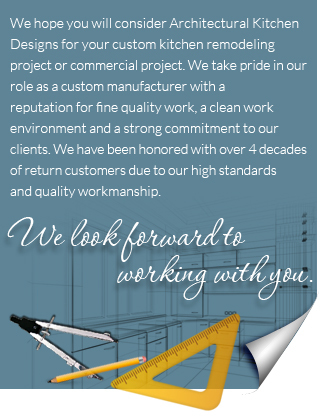 The team at AKD will do all they can to make your dream kitchen a reality!